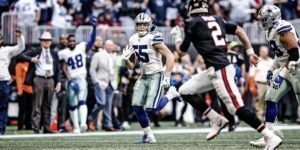 Having watched the first 50 Thanksgiving Day games played by Dallas, this one is just the latest edition, but this year, the NFL pits our Boys against the Redskins. 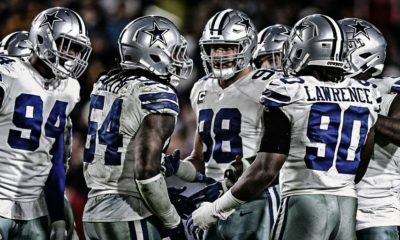 The Cowboys have done battle with them in many huge games ever since the George Allen era. Coach Allen, made it clearly about despising the Cowboys and wanting to be #1 on the enemies list. This years rendition of the Turkey Day game may go down in the annals of this rivalry as one of the most pivotal on this particular day. Prior to kickoff, Washington holds a one game lead by virtue of gaining the “W” in the first meeting between these two storied franchises. That makes this game crucial to the outcome for the season. 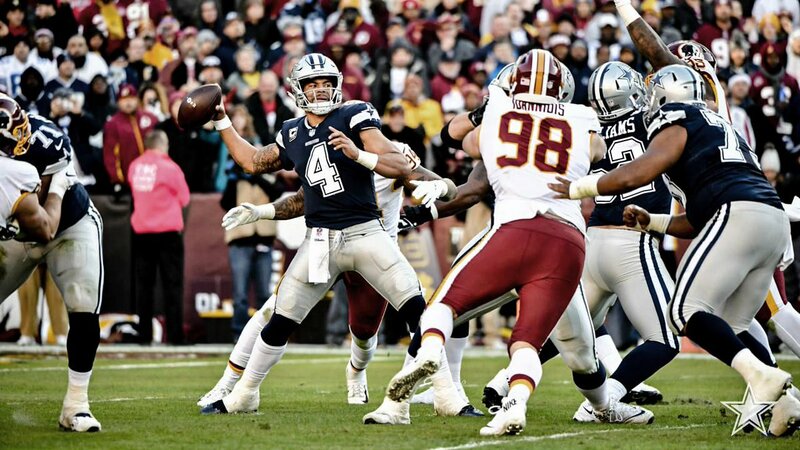 It was sickening to watch Washington’s offense score all of 13 points and still get the win by virtue of the strip sack of Dak. The insane call on LP for moving the ball differently than he had for eleven prior seasons, was enough to cause me serious loss of brain cells, of which age was already doing damage. Still should have made the kick, but a tie was totally possible. Going into this game the momentum is clearly on Dallas’s side coming off two road wins, while Washington is a slide and finds themselves without their starting QB. Easy to say the advantage tilts towards Dallas especially at home. 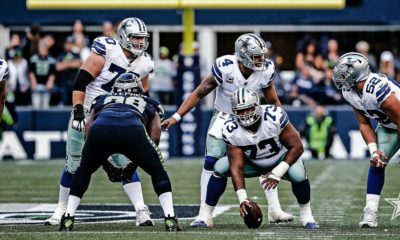 What amazes me is that a few weeks ago Washington’s defensive front thoroughly shut down the Dallas running game and Zeke in particular. 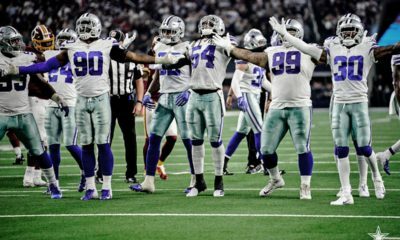 They drafted wisely for the middle of their defensive line, getting two big tackles for just that purpose to limit or control the Dallas running game. The Giants did the same thing in the draft and Philly felt comfortable with the likes of Fletcher Cox and company for the same purpose. Since that first meeting the Redskins defense has been giving ground in the running game. They’re still ranked 6th against the run, making this game puzzling to figure. 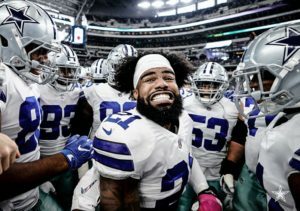 In the last two games, we’ve seen a resurgence of the Dallas running game as Zeke has shredded the Eagles for 151 and Atlanta for 121, without seemingly breaking a big sweat. We have two teams going in opposite directions from their performances against one another, just a month ago. On one hand, you certainly have Dallas playing with the hot hand, while Washington has cooled off out in the frigid east coast. Dallas can’t afford to give them a two game advantage with five games to be played, with two victories against our team. The season clearly hinges on the outcome for the Cowboys, while Washington would be tied for first. My concern still lies in what the offense can do overall. They’ve won these games but not without causing us to see our collective blood pressures rising to unhealthy levels. My confidence by contrast in this defense is its highest since the early 2000’s under Coach Zimmer. The concern I have is that AP, Adrian Peterson, ran as though he was ten years younger and kept gashing the defense for several big chunks of yardage. That cannot happen again! Key will be a more active and dominant game from Vanderesche and Jaylon in the rematch. Those two need to make AP feel his age with only three days of rest. I’m not expecting Washington to change their offense or plays just because Colt McCoy is under center. 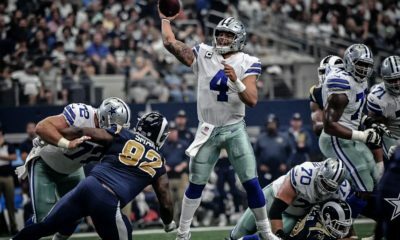 For those who are forgetful, the loss we took when he got the start four years ago still should make all Cowboys fans a little ill at the least. He had a big day for a back up QB with little prior success. Shut AP down and this should be a similar result in seeing Washington being held to 16 or fewer points, yet again offensively. Dallas by contrast has to get the running game going enough to control down and distance. Dak must be more productive on third downs to produce enough points to grab this game. As you may have seen I’ve not made any calls on the outcomes of the last two games, as the offense was failing to provide the confidence necessary for those prognostications. Having won these last two games, I’ll continue to avoid giving you my pick and an estimated score. But I will go on to say that the Dallas defense does enough to put the sad, miserable Washington carcasses on the plane with another loss on their record. This time the turnover battle is won by Dallas.